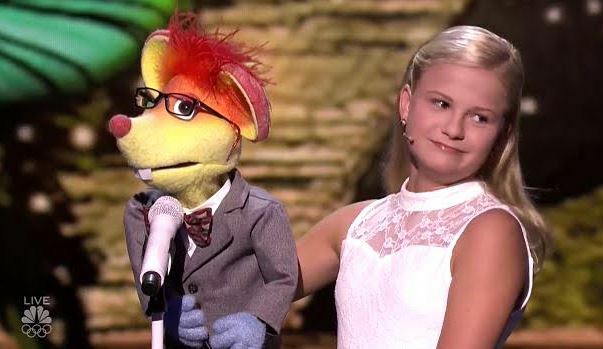 The Most talented girl in the world Darci Lynne wins America’s Got Talent 2017 – Royal Times of Nigeria. 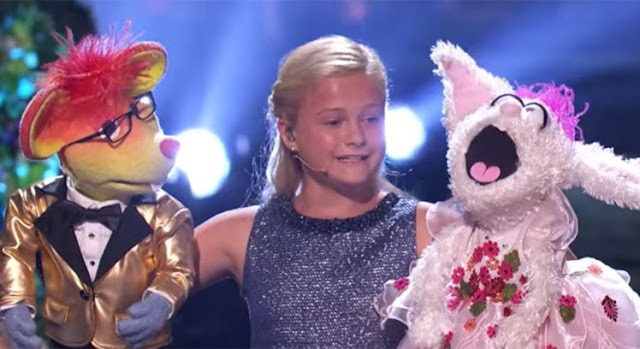 Multi-talented 12 year old Darci Lynne, a singing ventriloquist act, won the 2017 America’s Got Talent Competition on Wednesday night, claiming the $1,000,000 prize and the headlining of a show in Las Vegas. 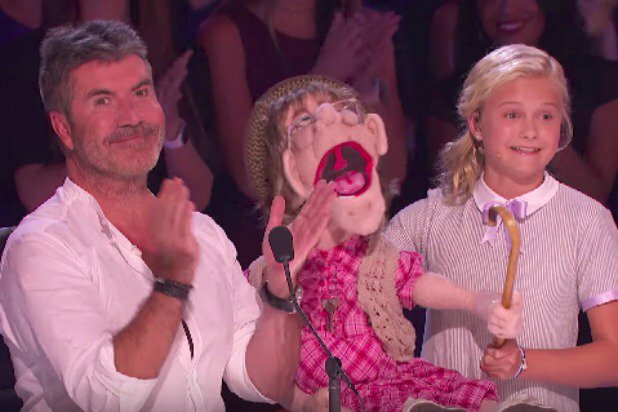 All of which won her a standing ovation as the judges raved about her act – and Simon predicted that she would win.